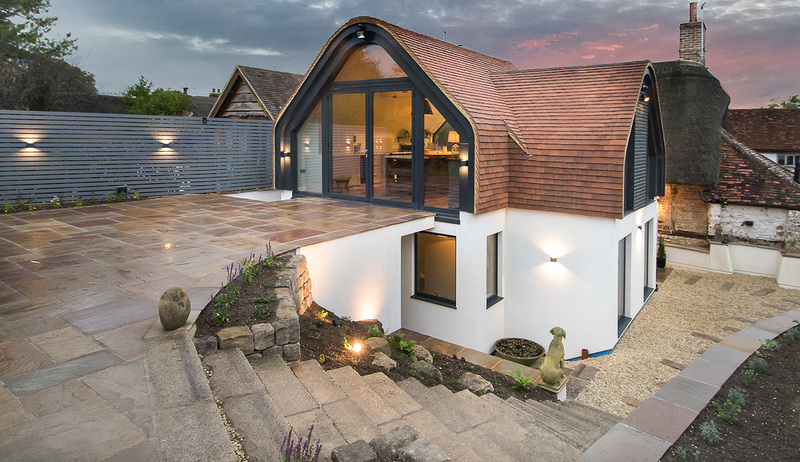 Providing tailored building services, from new builds to single storey extensions; oak framed outbuildings to swimming pools. No matter how complex your project TGC can help. 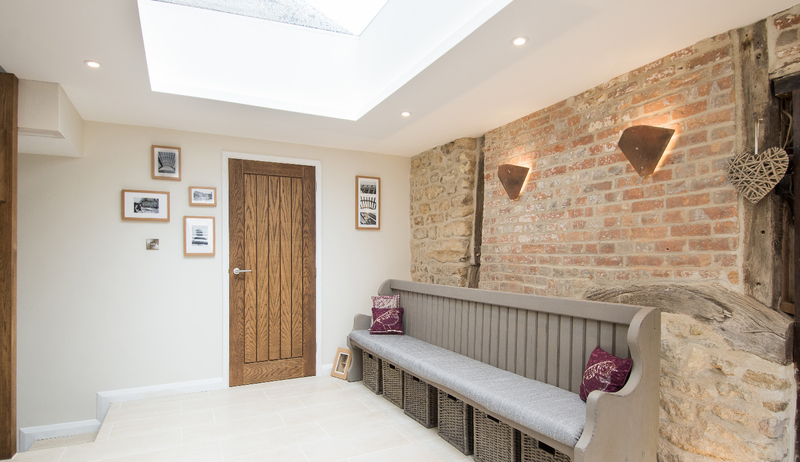 To repair and renew and to bring your building back to life TGC Builders are experienced in listed building renovations and specialise in overcoming issues that works on historical buildings often expose. 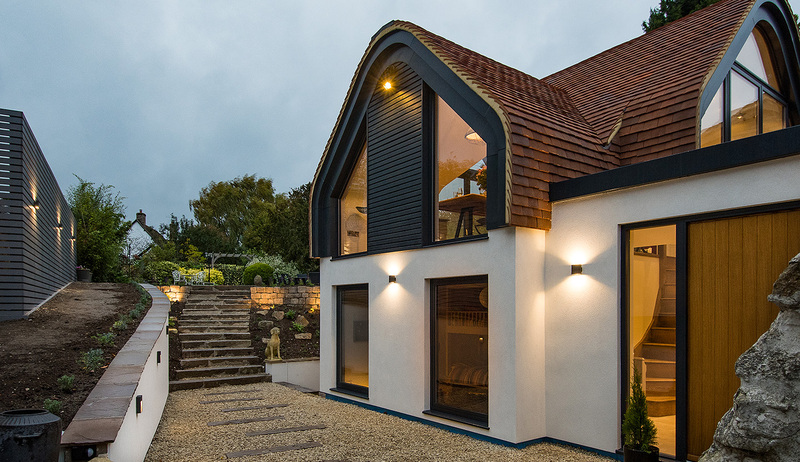 Whether it’s a single storey extension, or a significant re-modification to double the size of your property, we have years of experience in extension projects. 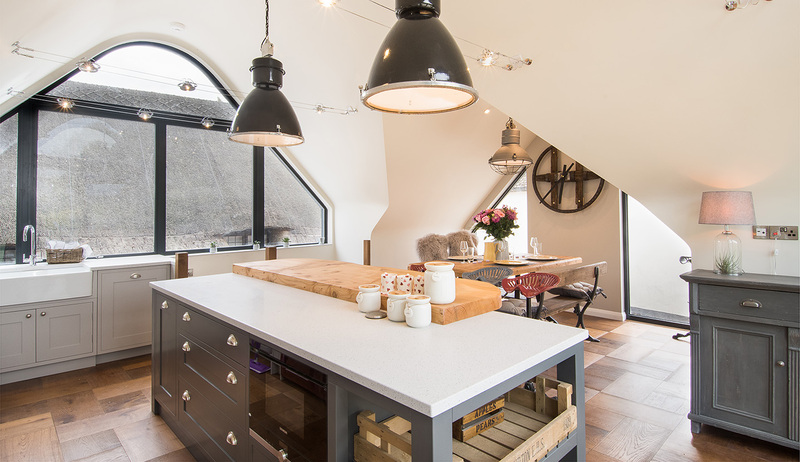 Whether you’re looking for builders for a barn conversion into living space; a stable conversion into an office or a loft conversion into a bedroom, we ensure you get the space you need. A two storey extension, to a modern home, with internal modifications. A unique, two storey, curved, steel and glass extension to a listed property. 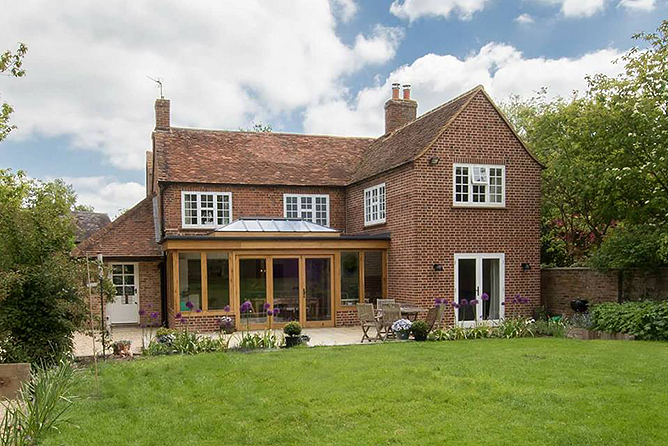 A two storey brick extension to the rear of this period property. This was my first build and as project manager a daunting one. From the start I was impressed with TGC asking specific questions and showing knowledge regarding a listed property. 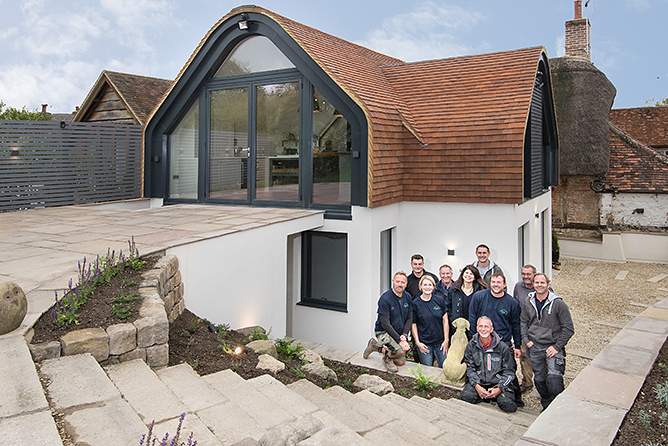 This family run business had the experience, knowledge and expertise to complete a unique, complicated build within a very tight time frame. Every single obstacle was overcome in a calm professional manner. Foreseeing problems before they arose and planning ahead. The whole team we’re courteous friendly and dedicated. Attention to detail was amazing. They took this build on as if it was their own. Handcrafted all the way, outstanding. I am so proud of the end result and can’t imagine anyone else could have coped with all the different aspects of this build and still finished in time in budget and too such high standards. Resulting in winning and nominations for several awards so far. 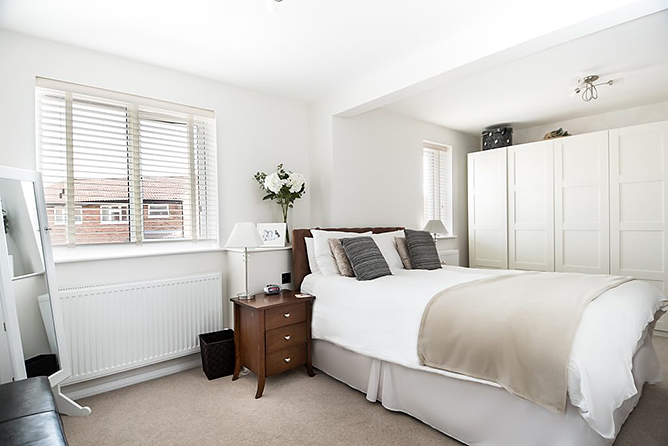 Using TGC was our 1st experience of property renovations, and right from the very start the boys were amazing, great at helping us make the best decisions, working at a great pace and most importantly within an honest time frame. I have and would not hesitate to recommend again, they are a great and professional company. I engaged TGC as my principal contractor for a new-build house in Haddenham in 2017/2018. This involved the demolition of an old cottage (formerly a cowshed) and the building of a timber-frame replacement house. The construction of the timber-frame structure was separately contracted, but TGC was responsible for the demolition, land clearance, foundation work (including piling), the sub-structure, and all the work of fitting out, including tiling and drainage, as well as the construction of a carport. 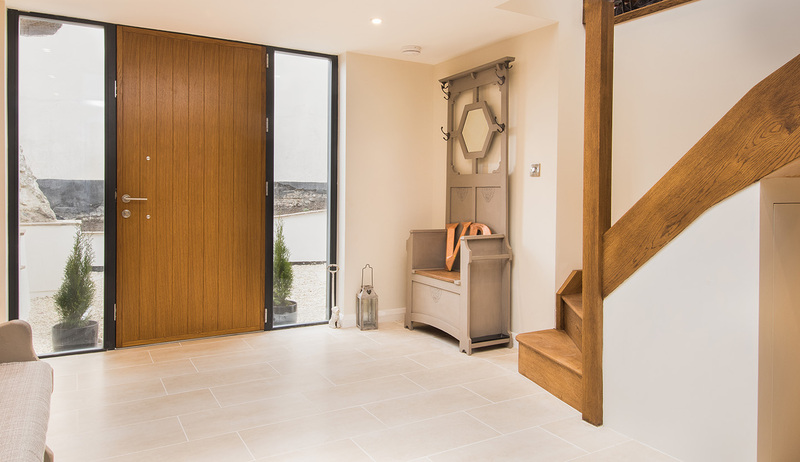 Building a new house is a daunting task for an owner, but TGC took a close and reassuring interest in the project throughout all of the stages of the build, even suggesting new and helpful refinements as the project went forward. 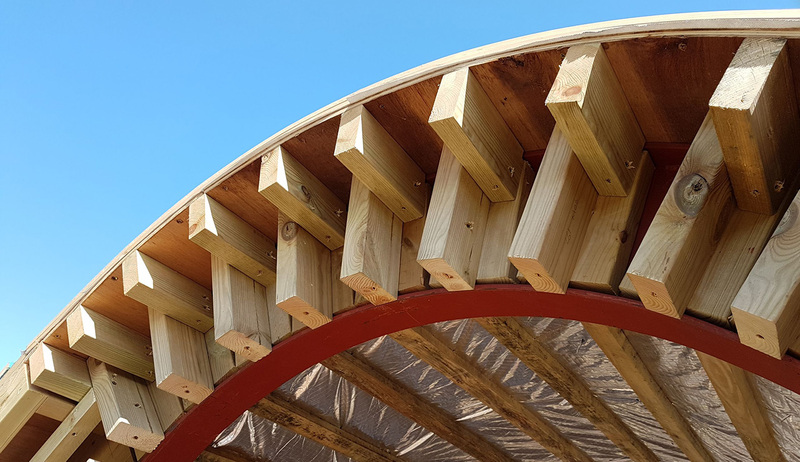 All of the work carried out by TGC, and its contractors, was of very high standard and I was very impressed with the care they all took to get everything exactly right. All of them have been a real pleasure to work with. We were introduced to TGC by friends. Mike and his team of talented professionals simply took over our project and delivered something even better than we could have imagined. There isn’t a problem that Mike cannot find an elegant solution to. The team is always cheerful and we cannot wait to start the next phase of our project with them. We were introduced to TGC by our architect, from the initial meeting we knew we wanted to work with them. They know what they’re doing, they work closely with their clients ensuring everything runs smoothly, at no point did we feel the build was ‘running away with us’ We would work with them again in a heartbeat, we just need to buy another project first! TGC converted our loft and added a master bedroom, bathroom & study area. Their team arrived on time each day, were very polite and tidied up at the end of each day. All work was inspected by Michael regularly ensuring it was to a high standard and to Building regulations. They were also able to complete additional work we asked for during the build. We have no hesitation in recommending this highly professional company. 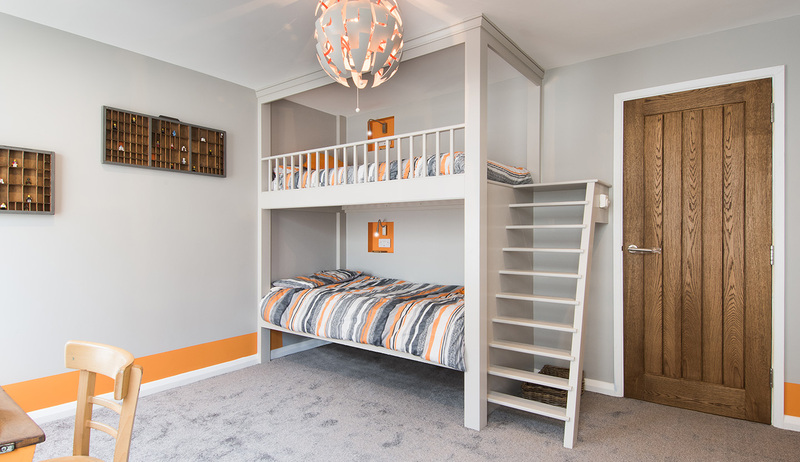 Copyright © 2019 TGC Builders Ltd. All rights reserved.